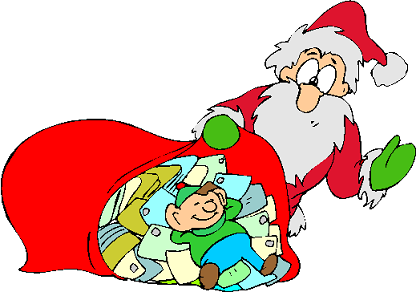 Santa Claus receives a lot of mail, especially childrens' letters to Santa containing best wishes, and of course their Christmas lists. Santa Claus is always very careful to personally read all email sent to him. As you can imagine, this is a lot of work! Fortunately, Mrs Claus and Santa's elves help him by opening the letters, organizing, and sorting.